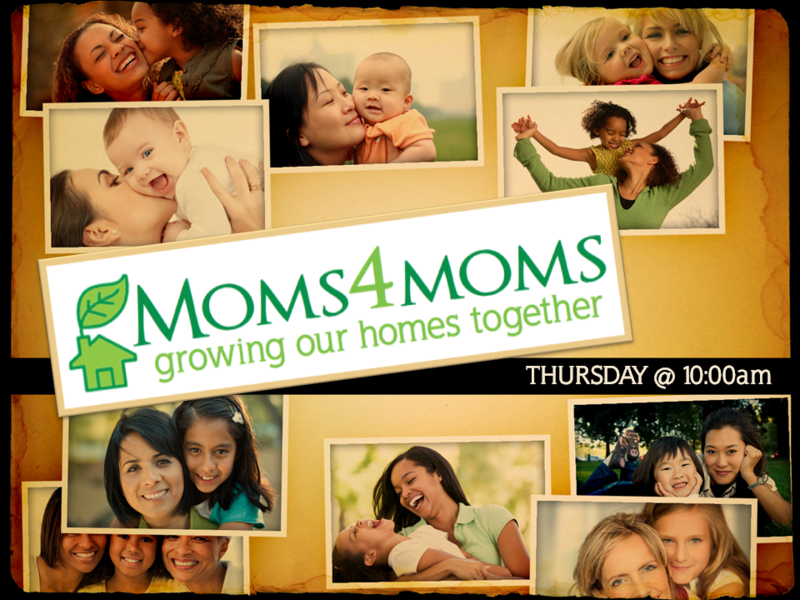 Thursday, August 11, Moms4Moms will have a play date at the playground on Van Buskirk Road in Anderson. We will meet at 10:00 to play. Be sure to bring a sack lunch.